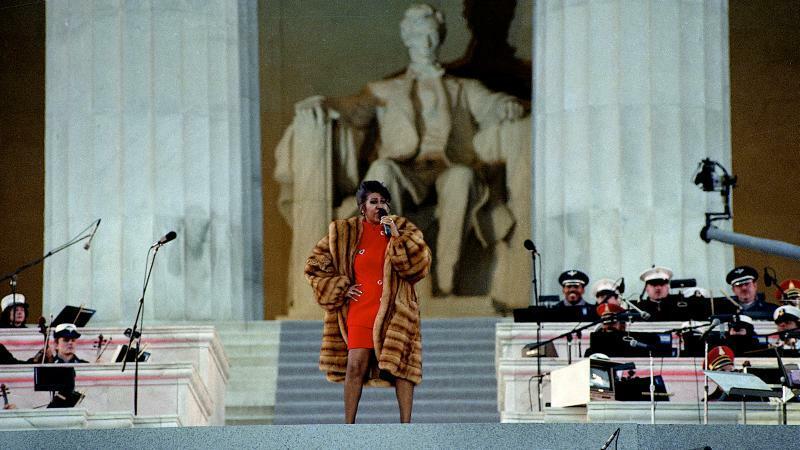 Aretha Franklin performs at the Lincoln Memorial for President Clinton's inaugural gala on January 17, 1993. Hundreds of people lined up in Detroit this morning to bid farewell to Aretha Franklin at her public visitation. 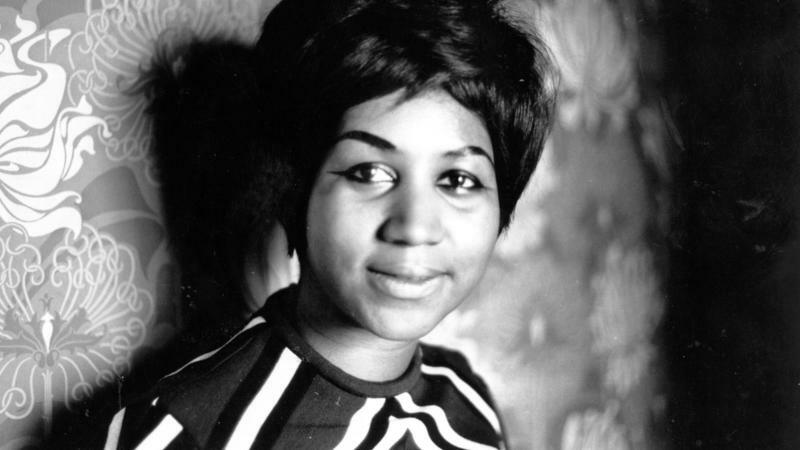 The singer’s outsized legacy has crystallized in the days since her death on Aug. 16, 2018.